I’m publishing the top 5 articles in 2014 for readers who might otherwise have missed the best of 2014. Enjoy! This article is quite a surprise to me, because most people usually associate South America with the best coffees. But Africa is really the home of coffee, and some of the best beans are still grown there. 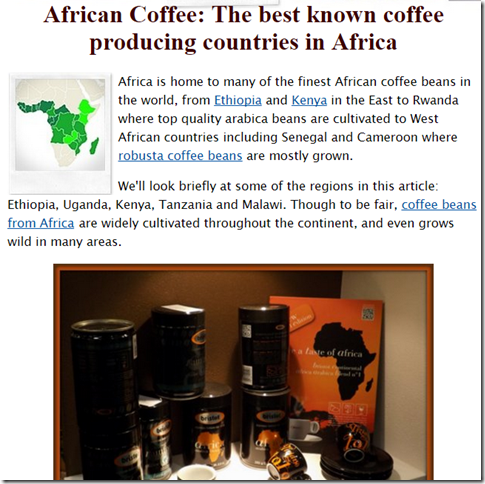 Discover some popular African coffee brands, beans & blends. It tends to be more of a specialist interest, but perhaps when you read this article, you’ll be tempted to put a bag of coffee from Africa in your shopping cart next time. 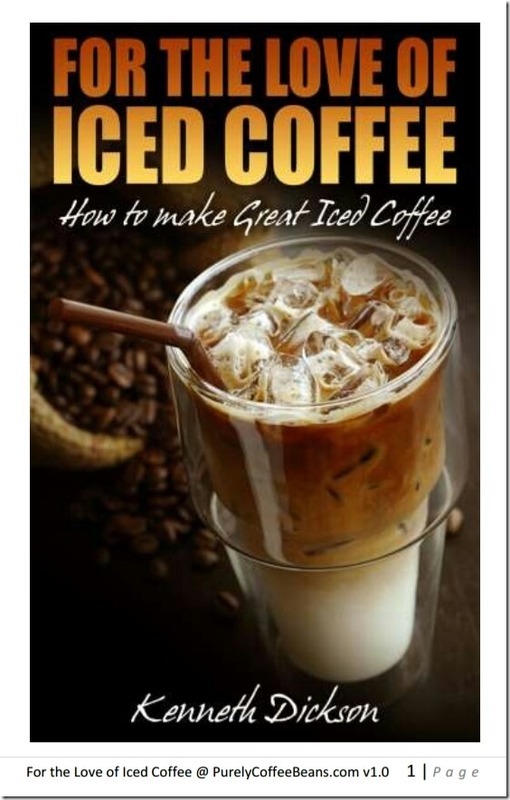 I know I did, and I discovered that I loved Kenyan coffee! Either click to read more or find out the #4 of our top 5 articles in 2014!